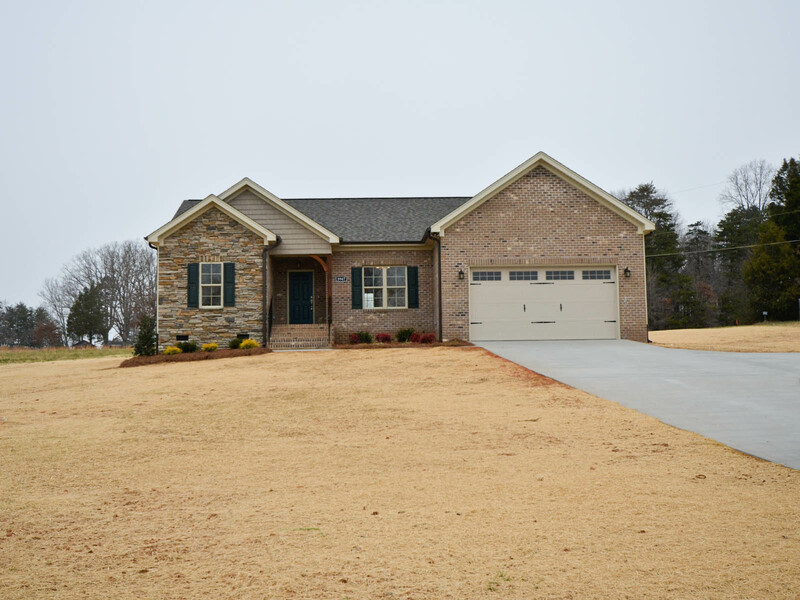 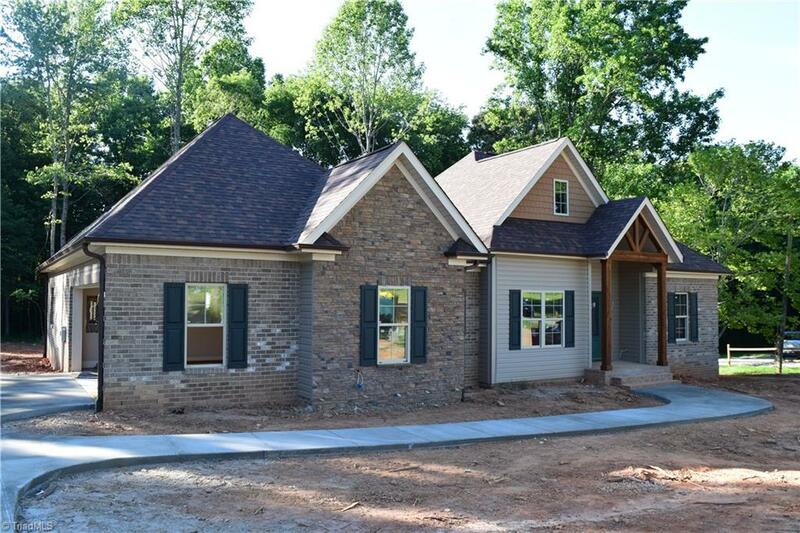 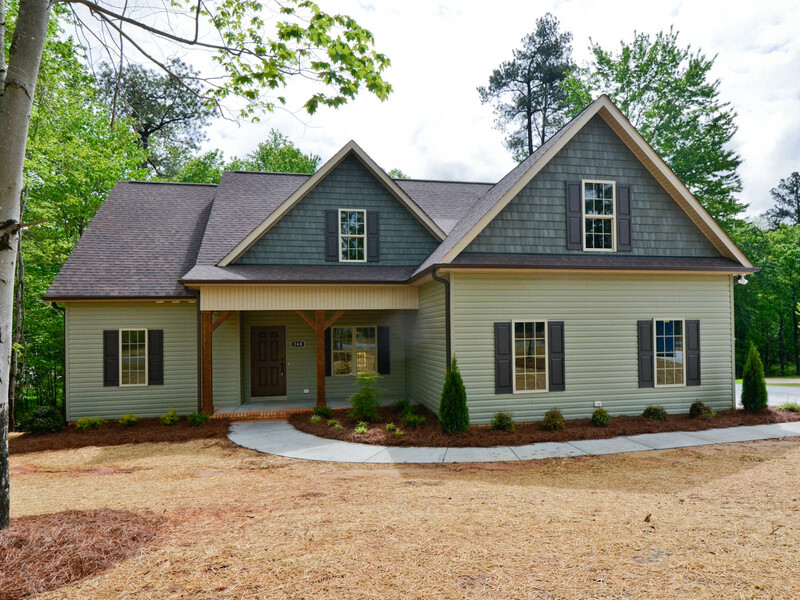 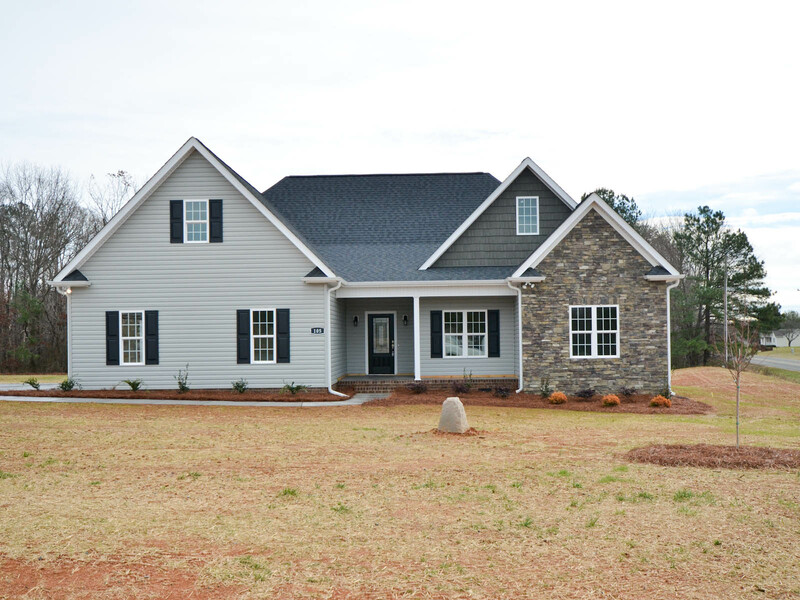 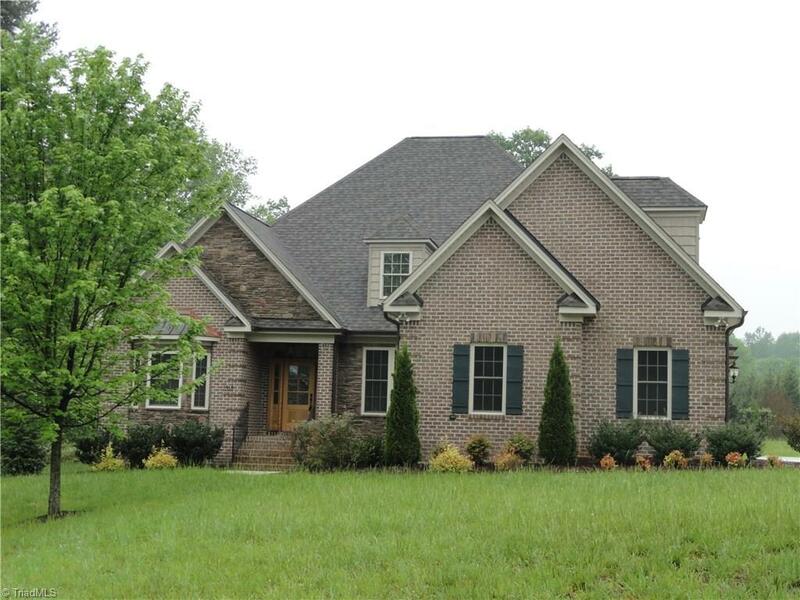 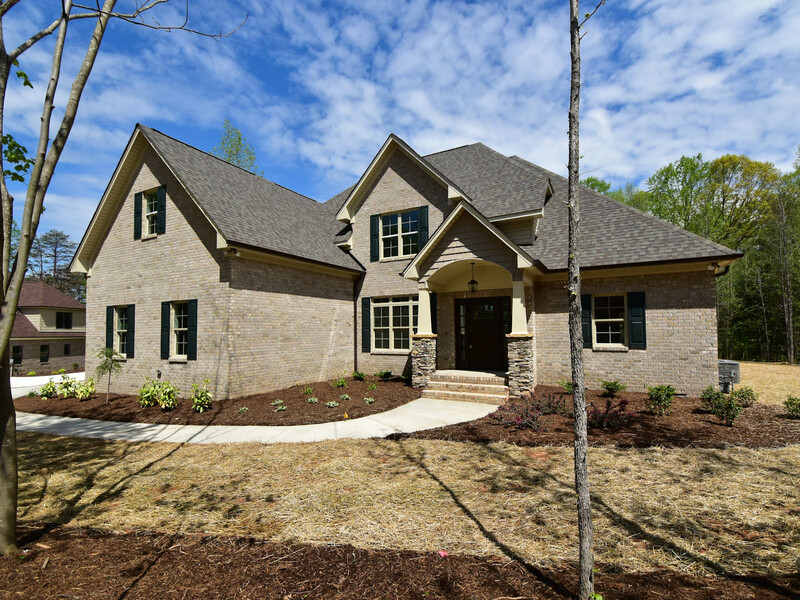 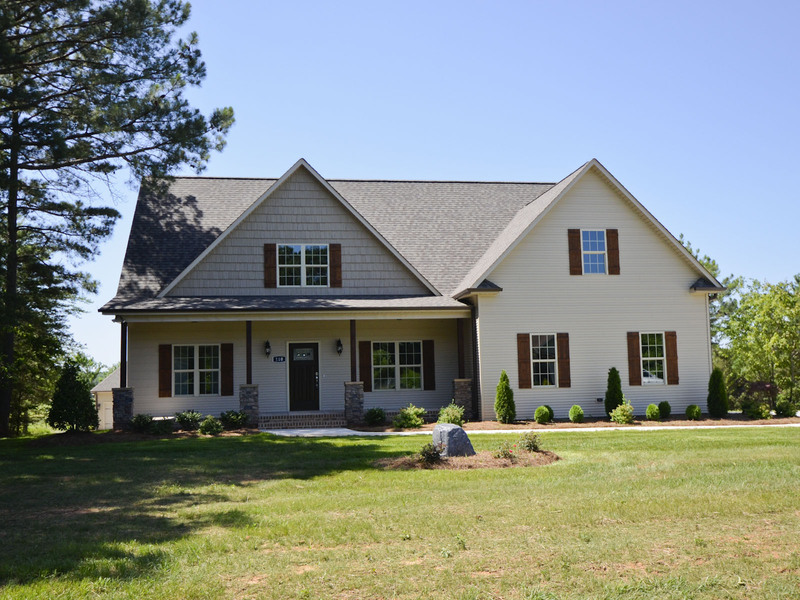 With more than 40 years experience in the industry, Lamb & Peeples has achieved a reputation as one of the leading home builders and residential developers in the Piedmont. 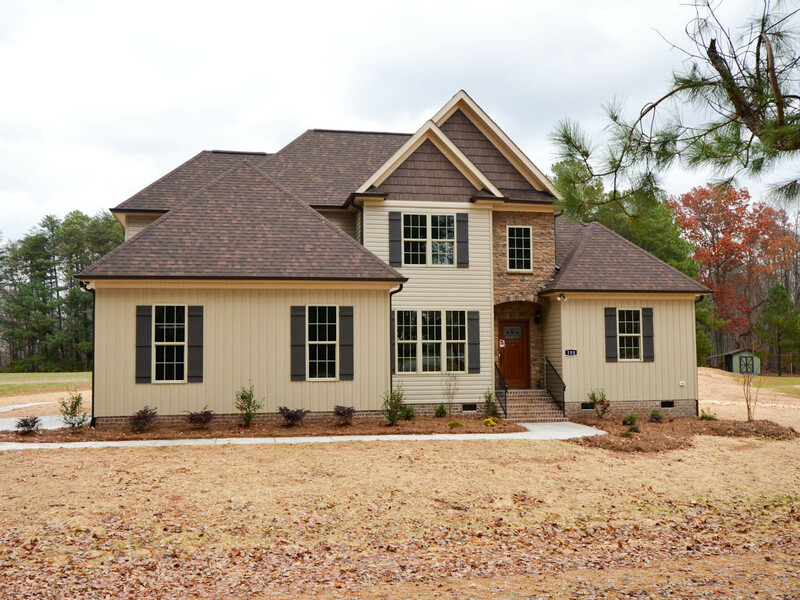 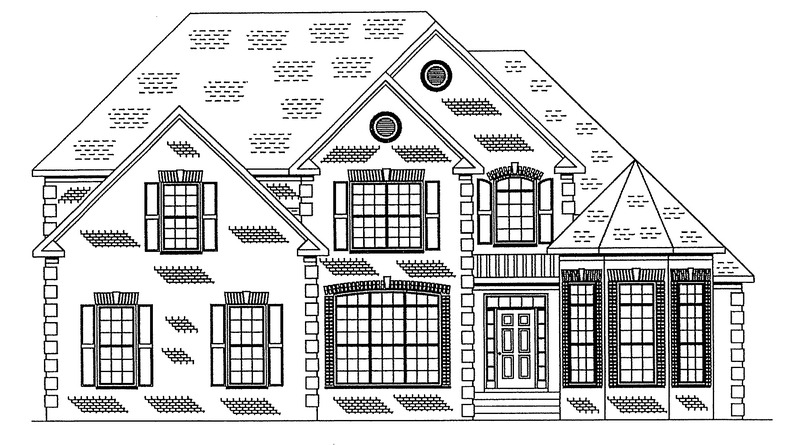 We are a builder who cares and wants our clients to love living in one of our custom-built homes. 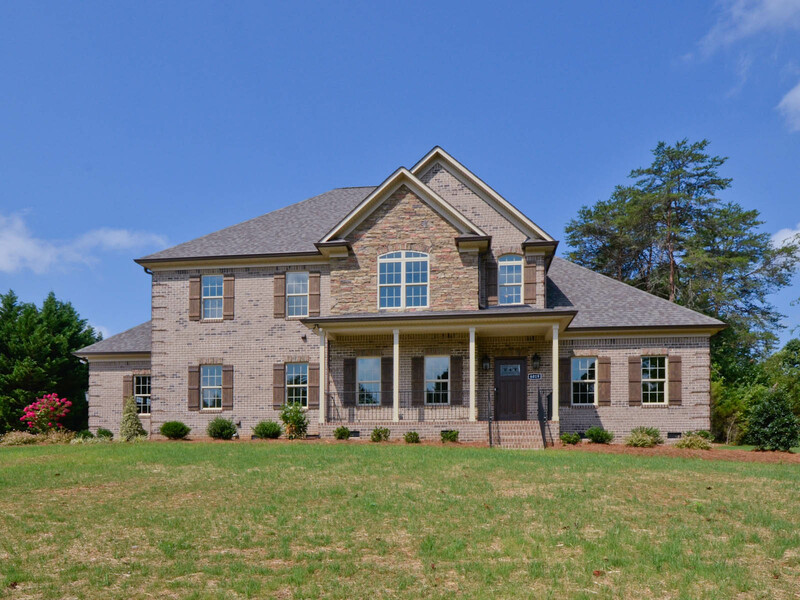 From starter homes to dream homes, we can offer a tremendous value and finely-crafted amenities. 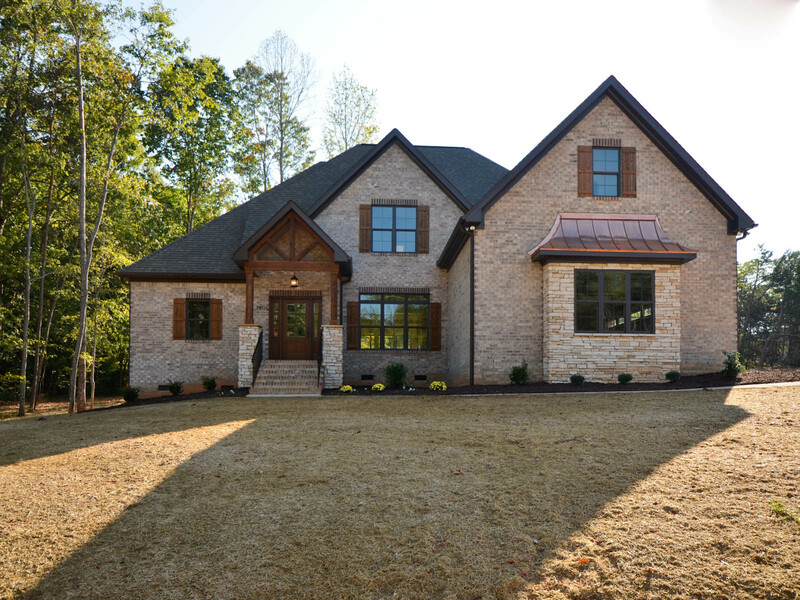 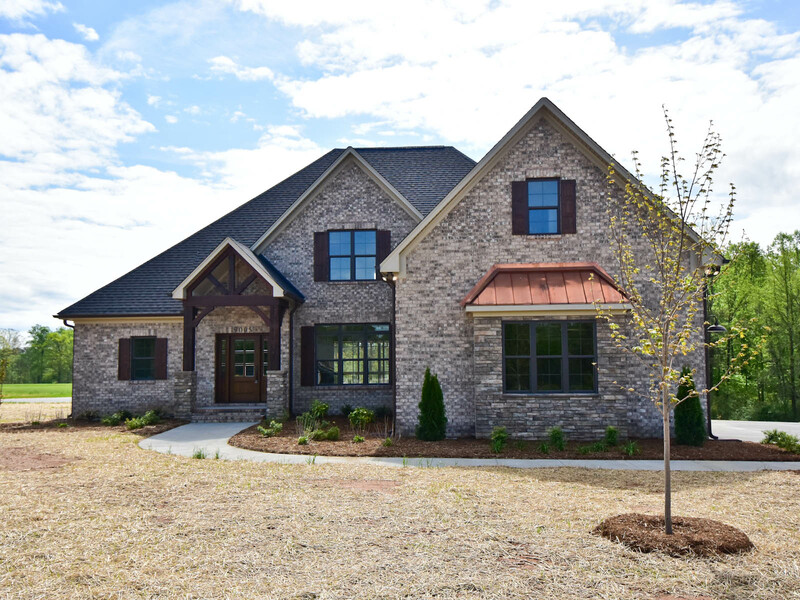 Family owned and operated, Lamb & Peeples takes pride in building quality custom homes that will last your family for generations.